Aquarium fish are the tiny models of the fish world. 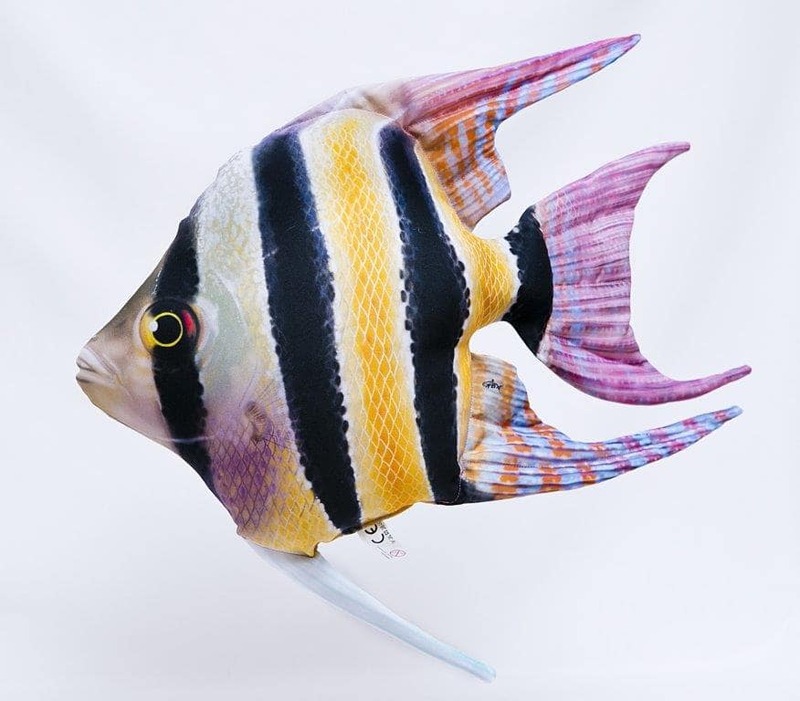 Native to tropical or subtropical waters, they show off beautiful and intricate colorations and patterns that mesmorize and leave a lasting impression. 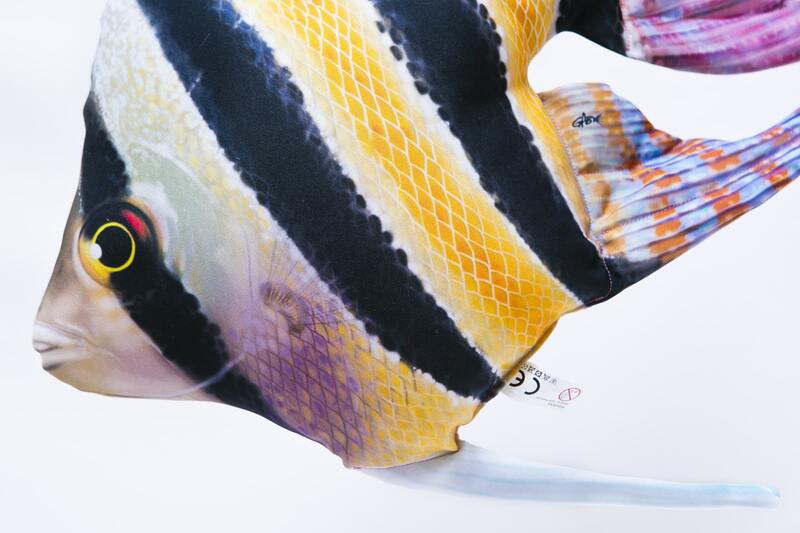 Discover a world of colors with some of the planet’s most magnificent aquarium fish featured in GABY’s Aquarium Fish Collection. 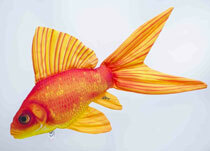 The Goldfish is perhaps the world’s most popular and easily-recognizeable freshwater aquarium fish. 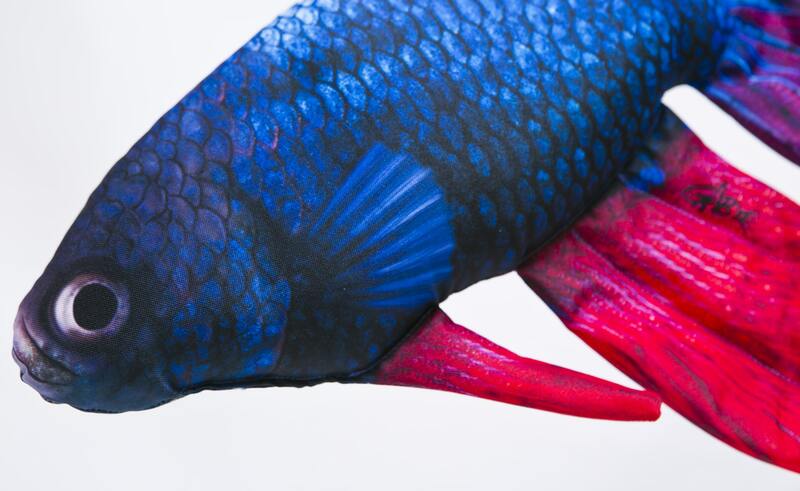 A member of the wide-ranging carp family (Cyprinidae), they were bred selectively in China starting more than a millennium ago for their striking coloration. 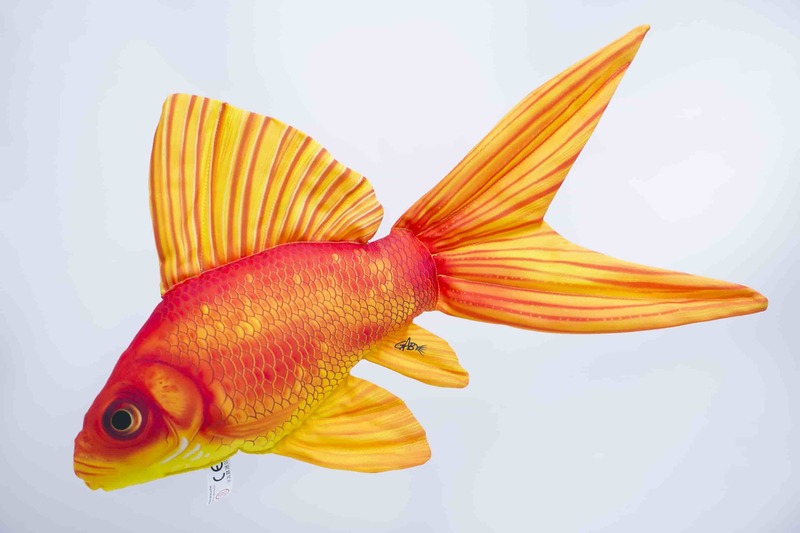 Goldfish can come in a variety of shapes, sizes and colors. 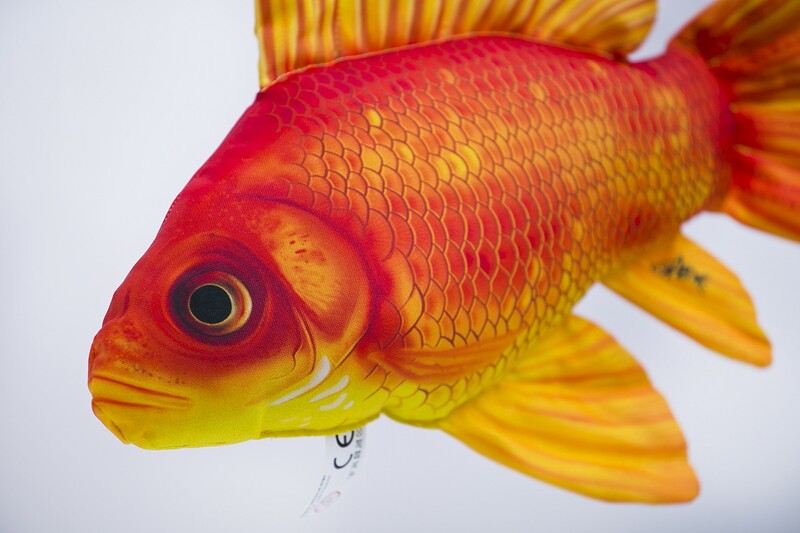 Historically, goldfish have been symbols of luck and prosperity for various societies and cultures. 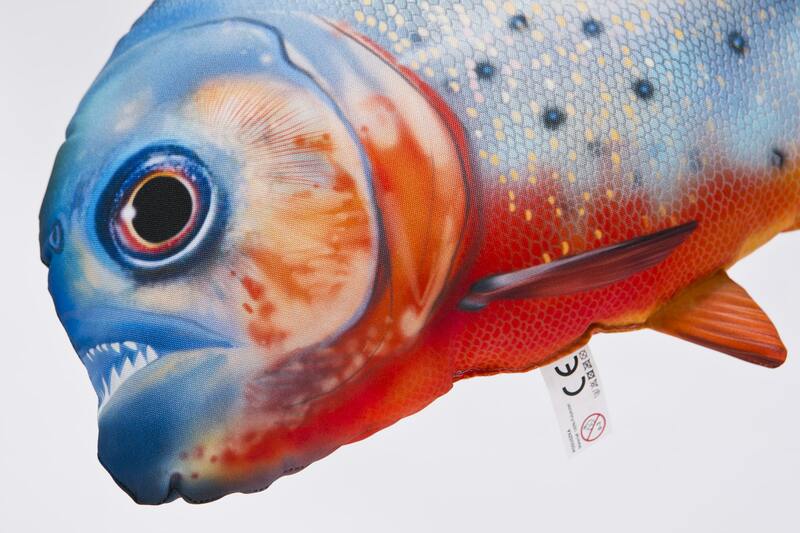 The red-bellied piranha (Pygocentrus nattereri) is an iconic freshwater predatory fish and considered the most dangerous of the piranha family. It is native to South America in the river systems of the Amazon, Parana and Essequibo. 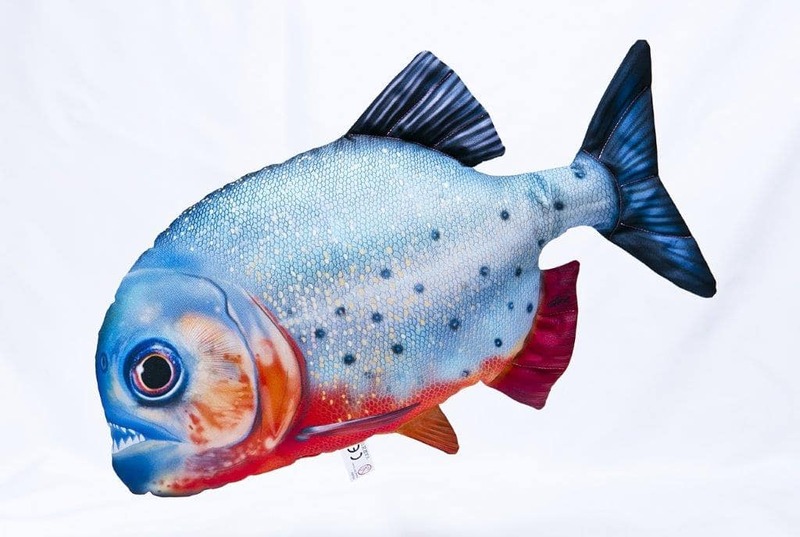 It is a very attractive aquarium fish and likes the company of other piranhas, though this can be problematic when keeping piranhas with other fish species due to their aggressive nature. 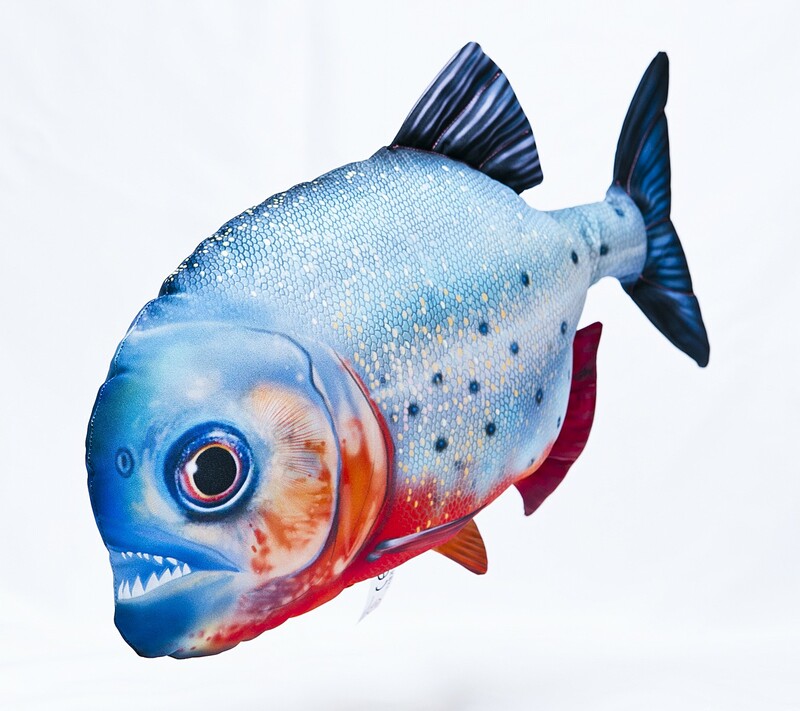 Piranhas require a relatively large tank with room to swim and fresh, or ideally, live food. 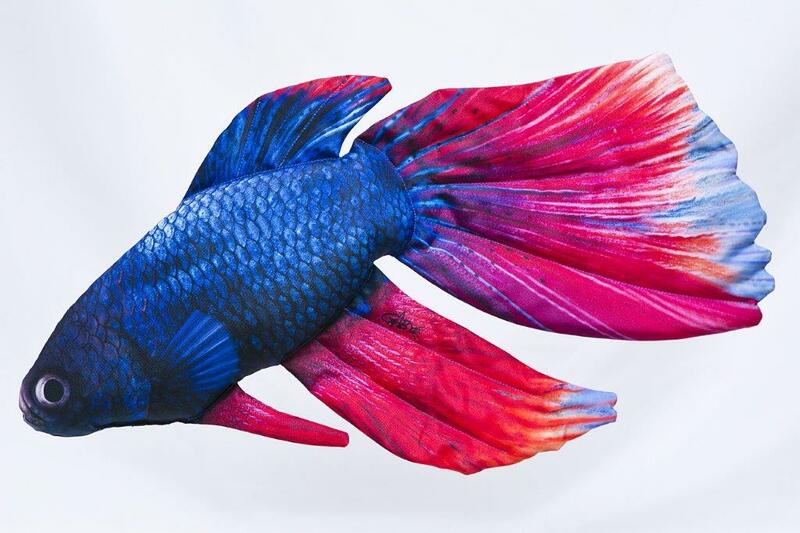 The Siamese Fighting Fish (Betta splendens) or betta is a very popular aquarium fish originating form and native to South-East Asia and are called “pla-kad” in Thai, or fighting fish. 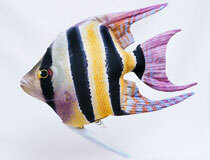 It is a beautiful fish which can range greatly in coloration and fin shape. The species in general prefers warm water with significant amount of vegetation and temperatures of 26-30 degrees Celsius. 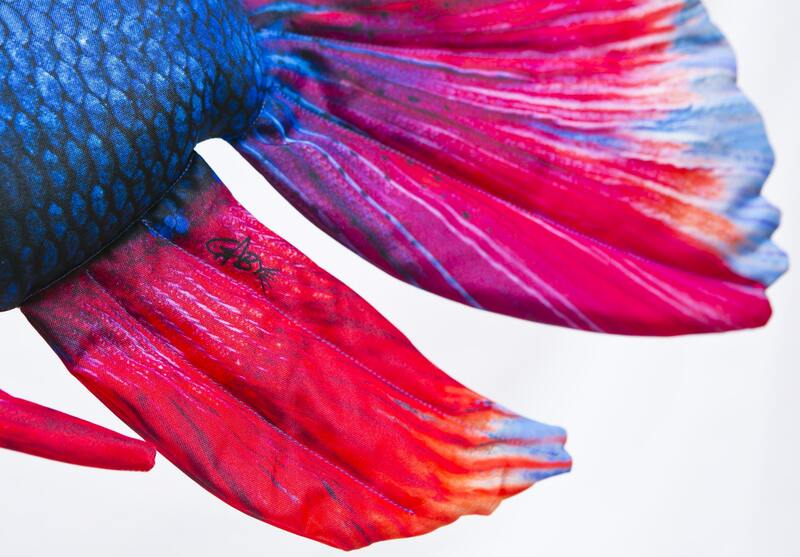 It is important for bettas to have access to the water’s surface to allow easy breathing. Males are typically and characteristically territorial and aggressive and should not be kept together in close quarters. 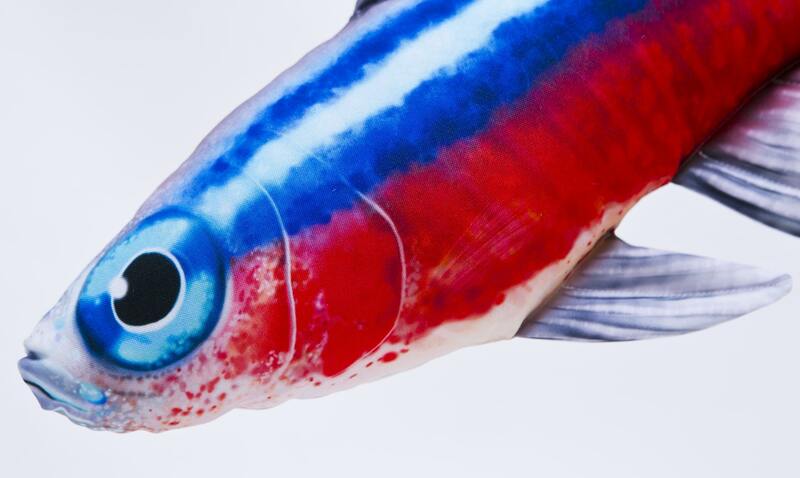 The Neon Tetra (Paracheirodon innesi) is a small and spectacularly colorful fish native to the Amazon and its tributaries. 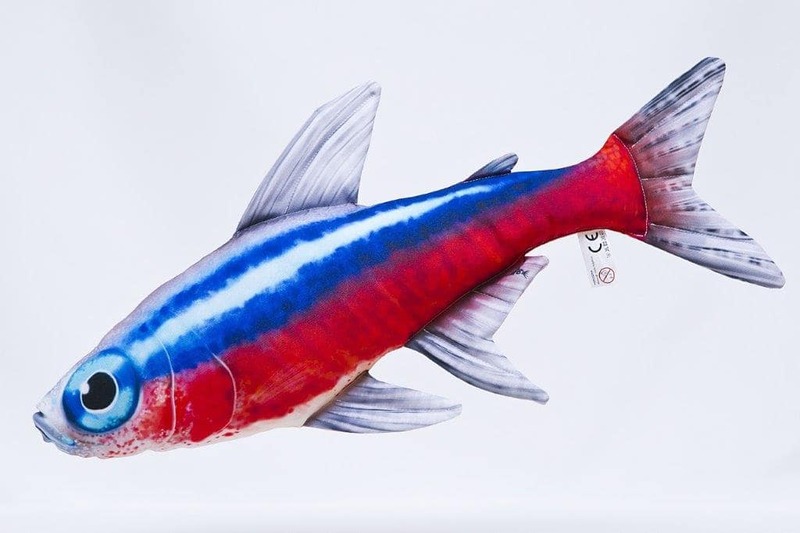 Thanks to the fact that they are relatively easy to care for tetras are very popular aquarium fish. The species prefers water temperatures of 20-26 degrees Celsius. It is a relatively docile species and tetras like to stay in groups of 6-10 individuals. 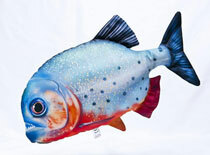 They are not picky eaters and are easily satisfied with a variety of dry fish foods enriched with live feed.